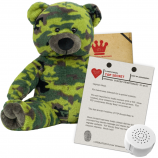 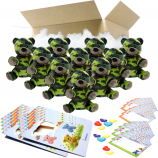 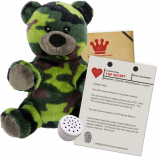 A warm welcome to members of the British Armed Forces from everyone here at Be My Bear, specialists in the make-a-bear concept and your one-stop shop for unique children's gifts and party entertainment products ideal for children either living on base with you or living back at home, (not to mention spouses and partners). 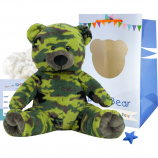 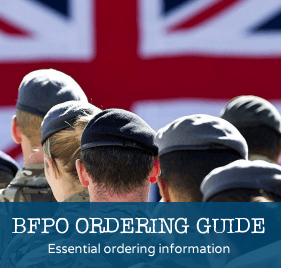 Here at Be My Bear we're committed to supporting you by offering a discount to members of the UK Government's official Defence Discount Service across all of our amazing products. 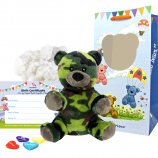 Our innovative teddy bear making kits allow loved ones to make their very own bear or animal friend wherever they choose. 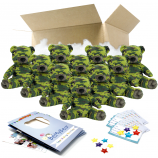 Similar to the Build-A-Bear experience our fun, no-sew kits set us apart by the fact that each child can quite literally make a bear anywhere, giving parents the option to host amazing bear making parties themselves at home, on base or at any other desired party venue. 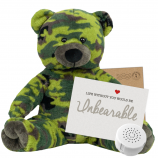 Be My Bear have also introduced our new Message Bear concept with two bears made exclusively with the Armed Forces in mind, these are our Forces' Friend bear, the perfect companion for your children and other little ones in your life and our Forces' Sweetheart bear, made with your very own sweetheart in mind. We hope you enjoy our site and thank you all for your service to our country.